Big data is playing key role in the translation industry. The volume of global online business data doubles every 1.2 years, according to W.P. Carey School of Business. There will be 450 billion business transactions taking place per day by 2020, according to IDC projects. 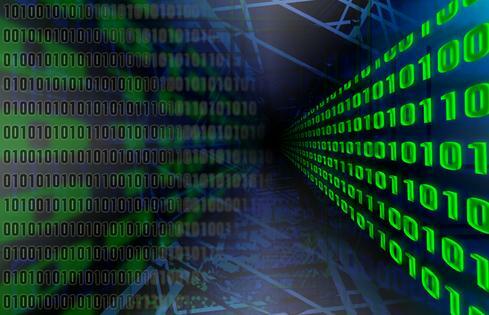 Approximately 2.7 zetabytes of data already exist online today, according to an IBM estimate. Companies are analyzing petabytes of online information using Big Data tools and applications. Companies are benefiting a lot from Big Data statistics and trends and they are transforming their operations and marketplaces. It is known that online consumers have an estimated spending power of $50 trillion, according to Common Sense Advisory. Today English speakers represent about one-third of Internet users. To reach the most of the consumers, companies have to reach beyond the English language and translate the content into other languages. Companies are spreading their business around the world and managing the websites in different languages. People are learning new foreign languages when migrating or studying in other countries. Students are showing interest in learning the languages like Russian, French, Spanish, German, Latin, Chinese and other. Several portals like Preply.com are offering online language courses and you can learn Latin language from the professional Latin tutors. It is known that more than 60 percent of companies need employees to develop new skills in order to gain real insights from Big Data. Now the companies have to deal with several languages and cultural nuances compounds the Big Data challenge. Professional translators, and tutors are used for content translation, are in short supply now. The human experts will translate 2-3,000 words per day, according to Common Sense Advisory. Now enterprises are translating millions of words per day using big data technology.Today, companies are migrating from their old infrastructure technologies to cloud-based platforms. The cloud platform offers access to millions of professional translators who can build up translation memory to do efficient machine translation. With Cloud-based Big Data applications companies can compile data from all over the Web to help people generate new insights. Companies are spending a lot on Big data to evolve the translation industry and they begin to understand how to better utilize their resources. Big data gives ample opportunity for the organizations to analyze vast data to identify and predict key trends such as the demand of language. 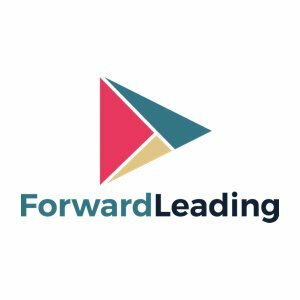 Now companies are investing on artificial intelligence, machine learning and chat bots to revolutionize the services. With Big data technology companies can accurately compare the disparity between machine translation (MT) and human translation. Businesses can resolve their previous mistakes and can increase productivity across the industry to create new benchmarks. 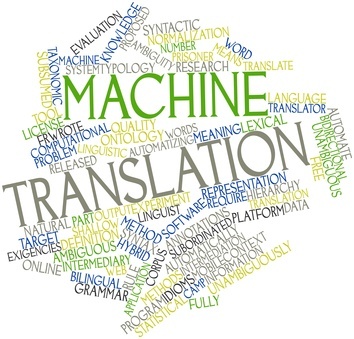 Big data is changing the language industry as Machine translation is becoming popular.